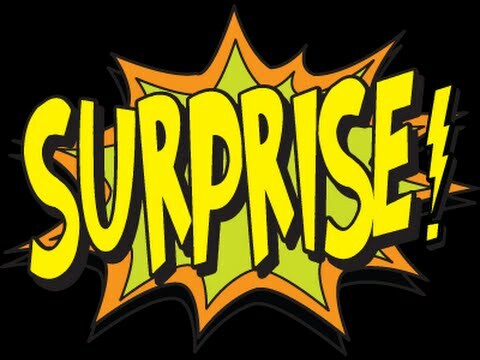 Every Saturday Morning at 10:00am – Surprise Saturdays! Every Saturday morning we will have something fun and exciting in the program room at the library. The activity may vary between story time, a craft, construction centers, or even special visitors! No matter what activity is planned, you can be sure it will be something fun for the whole family! 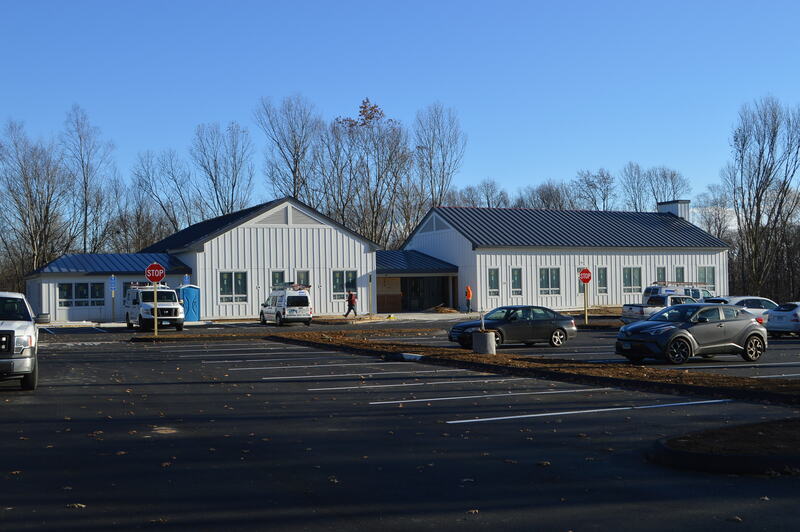 Topics presented by area experts in health (Neal Lustig from Pomperaug Department of Health will speak on wastewater treatment for the home), recycling/gardening(members of Oxford Garden Club will speak on water saving/watering methods and composting) and environmental issues. By signing up, we’ll save you a planter and supplies to decorate. Then you can come in any time between 3:30 and 5:00pm to decorate your planter! 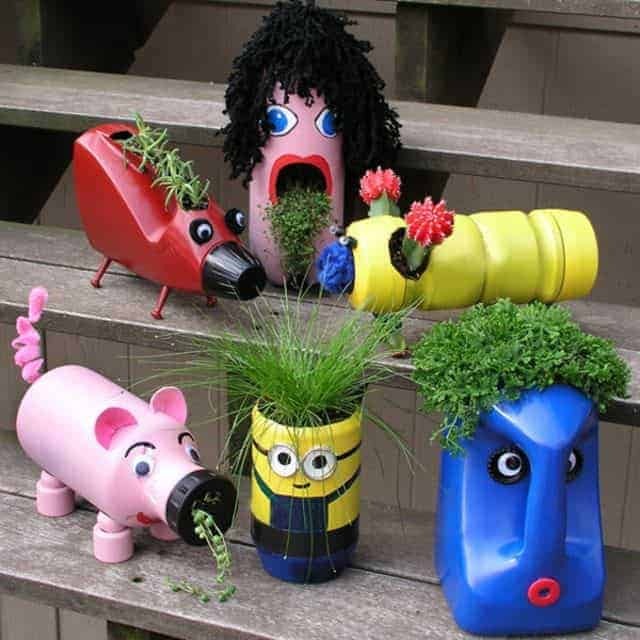 This is a super fun craft for young friends to add pizzazz to a garden! Every Tuesday at 5:30pm – Evening Baby Time! Every Wednesday at 9:30am – Morning Baby Time! 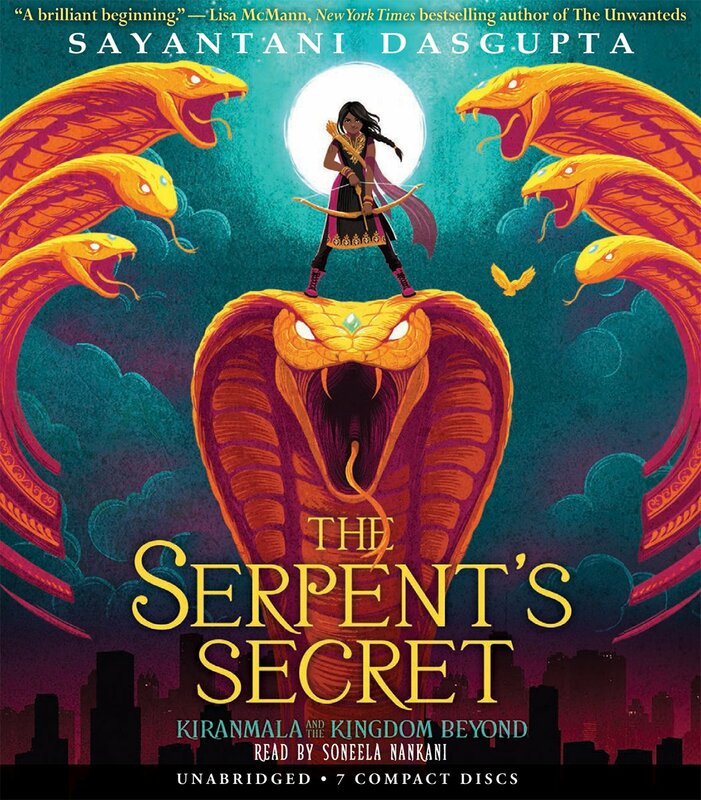 Wednesday Morning at 10:00am – Story Time! April 24 Second Act starring Jennifer Lopez , Milo Ventimiglia and Vanessa Hudgens. One of our very own patrons will be hosting weekly campaigns in Dungeons and Dragons. You may be familiar with the game via “Stranger Things” or even “Riverdale.” Whether you’re just learning or have been playing regularly, you’ll definitely enjoy your weekly adventures playing this game! 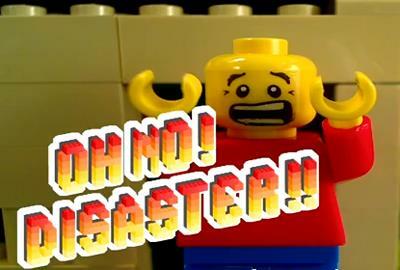 Thursday 4/25 from 5:30pm – Lego Disaster Island! We will work together to create a beautiful island paradise out of Legos. Unfortunately, with every roll of the dice, a new disaster will hit Lego Island! You and your friends will have to create fixes to whatever problem (volcano, swarms of bats, the ocean turning to jello) arises to keep the peace on Lego Island! 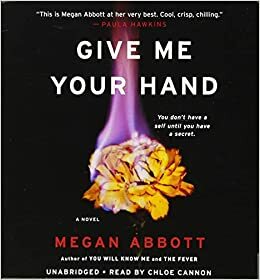 Adult Book Discussion “Give Me Your Hand” by Megan Abbot. FRIDAY MORNING at 10:00am – Story Time! NEW! An interactive and educational storytime, designed for children with sensory integration challenges. Books, songs, movement and therapeutic activities to help promote learning. Please feel free to contact Ms. Robyn, our Children's Services Librarian with any questions or suggestions. Space is limited to 10 children +their caregiver. REGISTRATION IS REQUIRED. Adult Craft. Found poetry Frames. Using words on a page to create a poem with techniques like blackout, gel pens, art doodles, etc. and then place in a picture frame. Great Mother’s Day gift idea! $4 materials fee. Limit to 6. 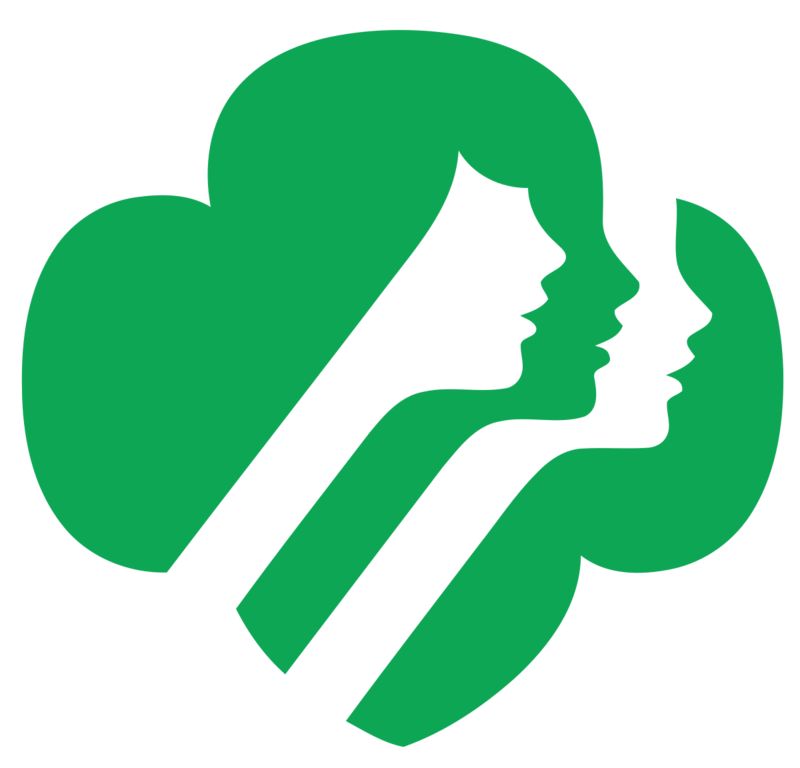 This week one of our local Girl Scout troops is working toward their Bronze Award! They will be hosting their own programs Saturday, April 13, April 27, May 4, and May 11th. Stop by to see what fun activities they have in store and to support them as they work toward thier Bronze Award. Poetry Reading by local published poets Nancy Manning (Oxford) and friends. 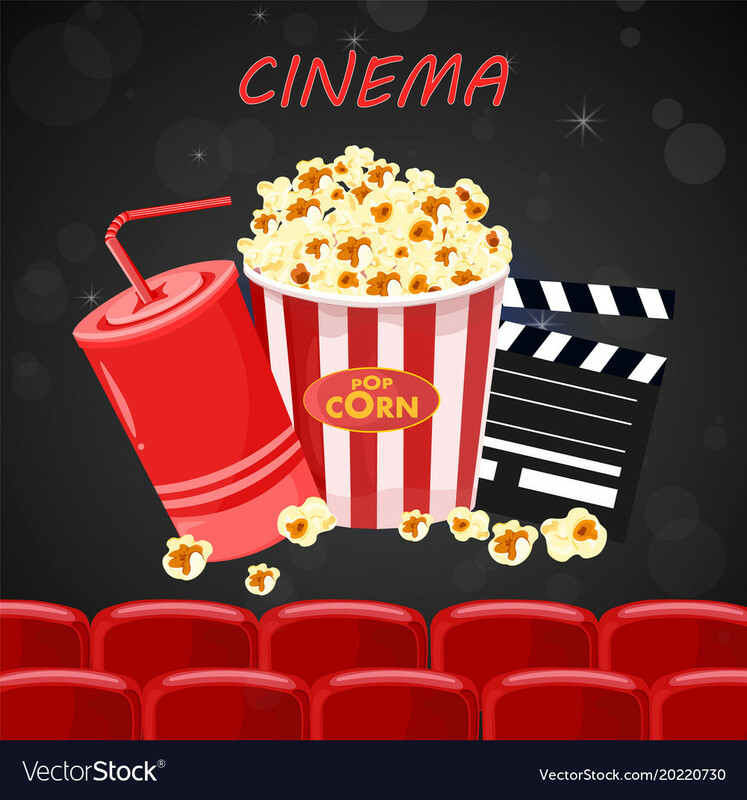 We will be viewing movie “Standoff at Sparrow Creek” - Popcorn provided!
. If you need some methods to get your room, locker, notebooks, or backpack under control, join us for this workshop! We’ll be talking about how to organize in a way that works and doesn’t feel like work, but also makes your life easier! Learn about Medicare choices. Find out how and when you can sign up. We will differentiate Medicare Part A, B, Part D drug coverage, and summarize Part D Eligibility. 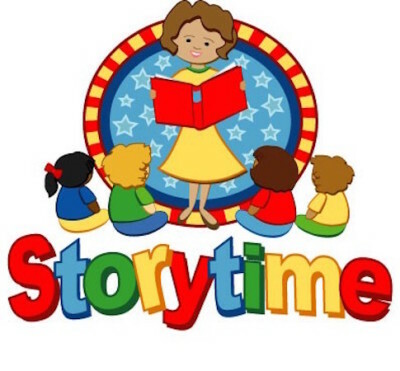 Every Tuesday in May at 4:00pm – Big Kid Story Time! Come enjoy stories, activities, and crafts with a story time for our older kids! It is National Slumber Party Day! Hop in your pajamas and bring a stuffed animal for this special story time! Then, if you’d like, your stuffed animal can spend the night at the library! When you pick them up on Friday, you can see all of the exciting things they did during their Library Slumber Party! We will be writing and workshopping creative writing pieces themed around an alternate history of Nazi Germany. 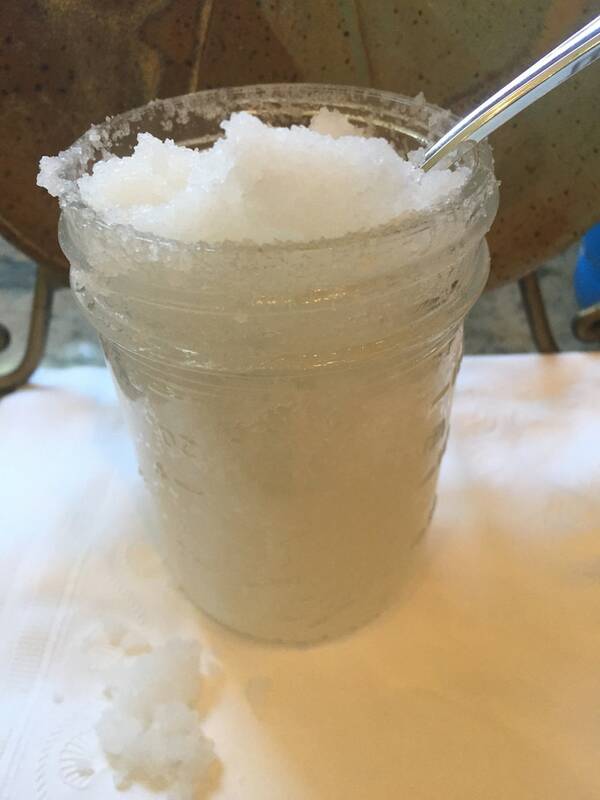 Make Pina Colada Bath Salts/Scrubs. Limited to 8. $5 materials fee. Looking for a job for the summer? Come to this workshop to create or polish-up your resume! Nonfiction title “The Feathered Thief: Beauty, Obsession, and the Natural History Heist of the Century” by Kirk Wallace Johnson. Dr. Shawn M. Carney, a naturopathic physician at Northeast Natural Medicine, LLC, will describe Lyme Disease scientific findings and other tick-borne illnesses as well as the most sensitive testing available. He will also discuss the role of integrative medicine as using effective anti-microbials, addressing other underlying conditions, which make symptoms worse and removing barriers to wellness. There are 96 spaces available. We will be viewing the movie “Against the Clock” - Popcorn provided! It’s National Pizza Party Day! We will be creating our own English muffin pizzas! “The House of Broken Angels” by Luis Urrea. Fresh Paint is an endeavor to reproduce the behavior of physical oil paint on a digital medium. Join our Microsoft specialists and learn how to navigate this amazing program. Thursday May 23 from 4:00pm – 5:00pm Be a Reading Buddy! 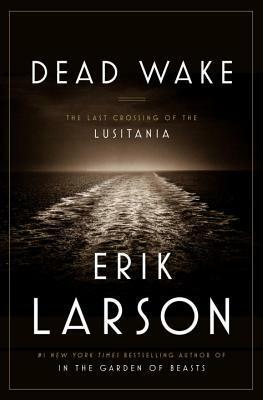 Sign up to read along with beginner readers. You can partner up to read out loud or help the younger kids as they develop their reading skills! Come join us to create a beaded wind chime. It’s National Salad Month! Come with your favorite salad and printed recipe, and we will eat, exchange and take home great recipe ideas for the weekend and summer parties! 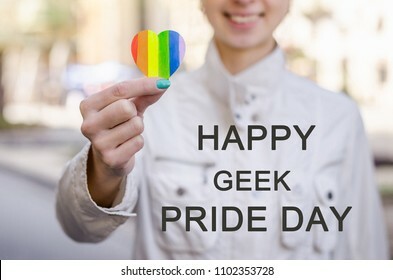 Saturday May 25 at 3:00pm– Geek Pride Party! Paper Airplane Craft Station - ALL DAY! Tuesday May 28 – Paper Airplane Craft Station All Day! 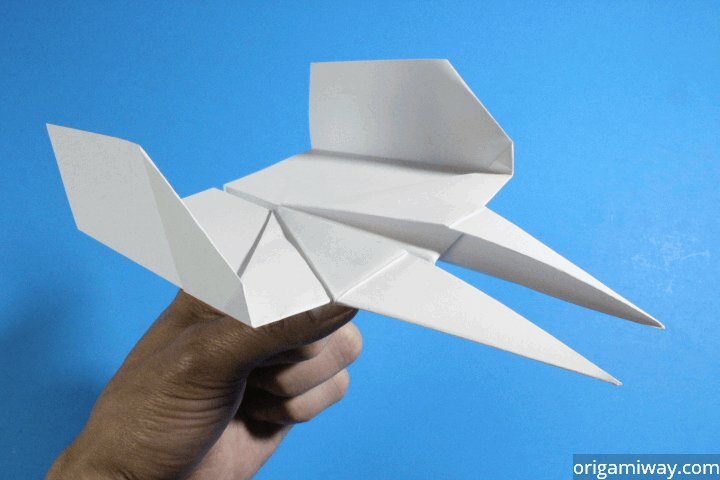 It is National Paper Airplane Day! We will have tons of paper and instructions available in the Kid’s Program Room for you to experiment with making the perfect paper airplane! Board games and snacks. 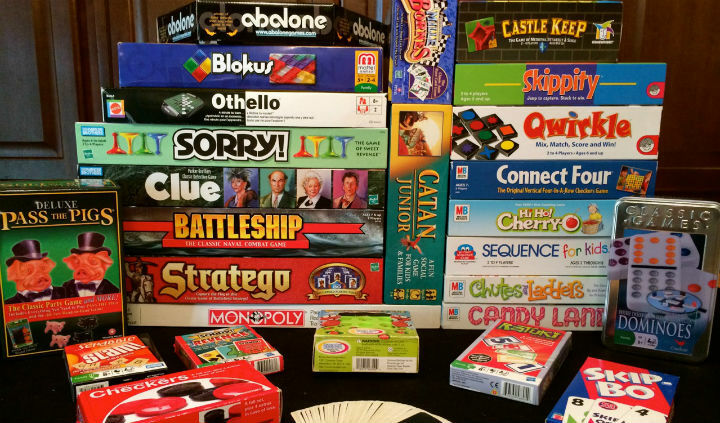 Come out with friends, make some new ones, enjoy a choice of games! On the 100th anniversary of the right of women to vote passing, please join us to celebrate! "From Seneca Falls to the 19th Amendment: Songs of the Woman Suffrage Movement"
to the Constitution. This program presents some of the most engaging and interesting songs of the movement, with historical commentary, in commemoration of the approaching centennial of a woman's right to vote. 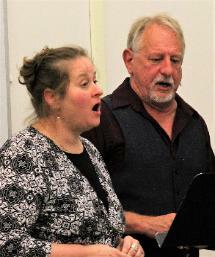 Rick Spencer and Dawn Indermuehle develop and present a series of theme-based music and history programs. They present songs that give cultural insight into interesting times, places and events in American history. Rick and Dawn carefully craft their vocals and accompaniment to sound as true to a song’s era or style as possible. Their vast repertoire includes music from the Colonial era to the present day. Rick and Dawn use these songs to illustrate the evolution of our nation’s culture and history in an informative and entertaining way.